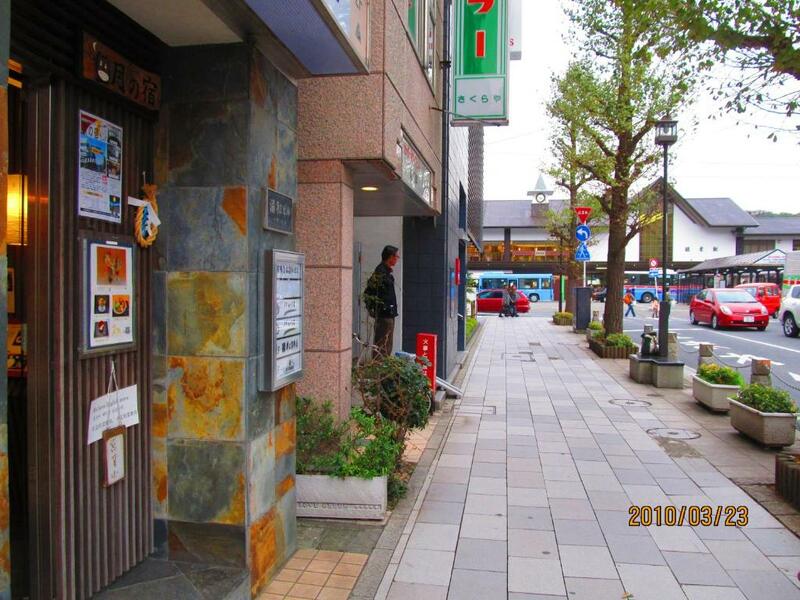 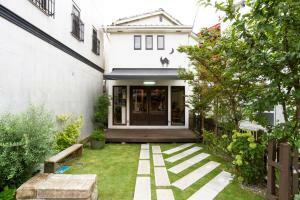 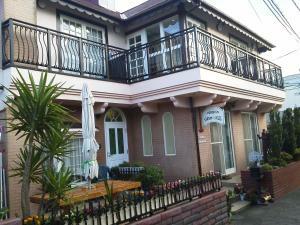 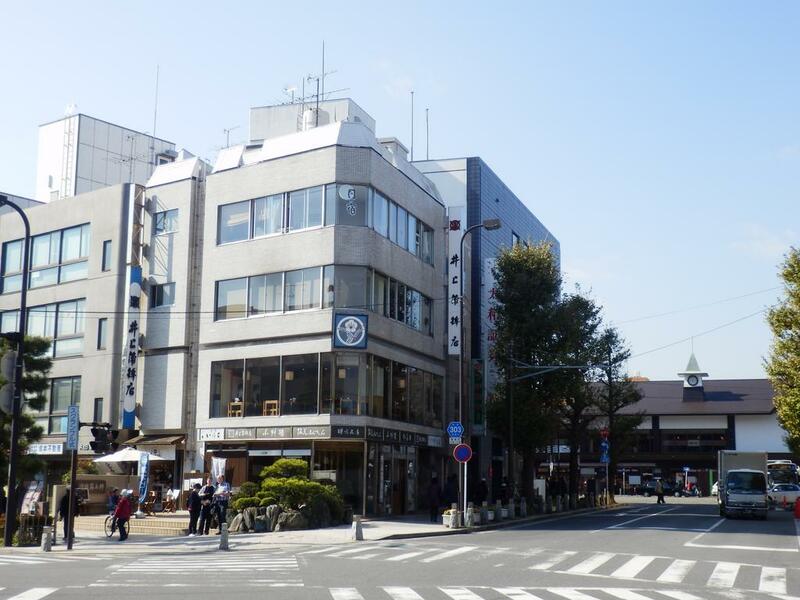 Featuring free WiFi, Luna Inn is conveniently situated 150 metres away from Kamakura Train Station. 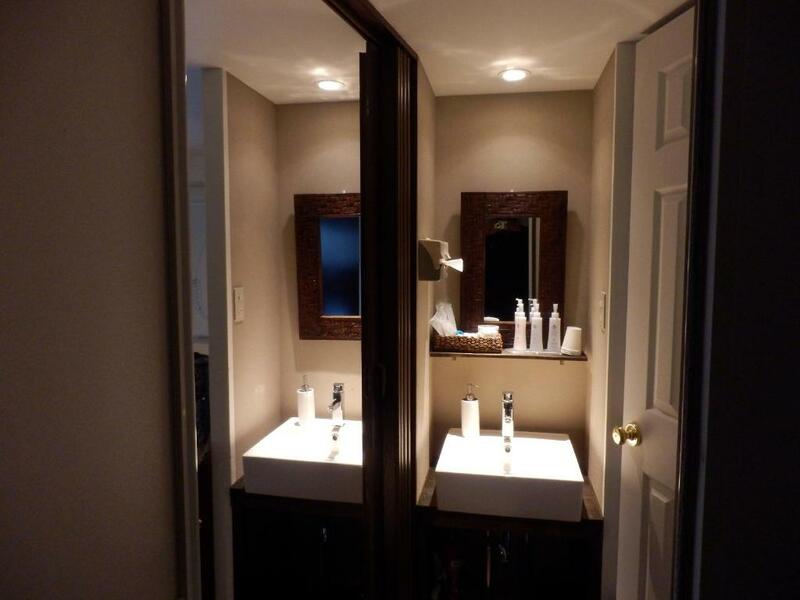 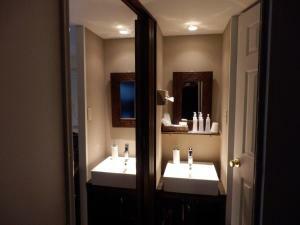 Every room is fitted with a shared bathroom. 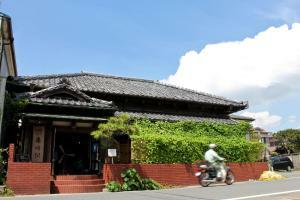 Zeniarai Benzaiten is 1.2 km from Luna Inn, while Great Buddha is 1.5 km away. 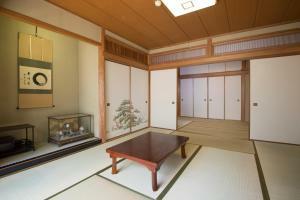 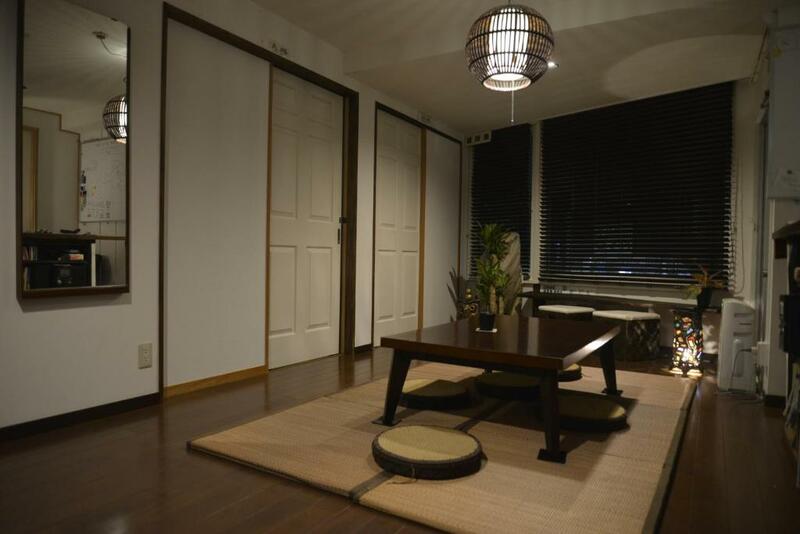 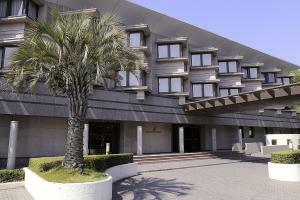 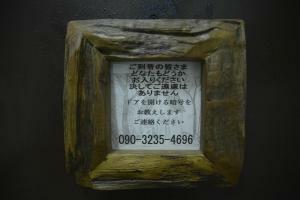 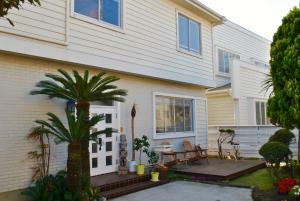 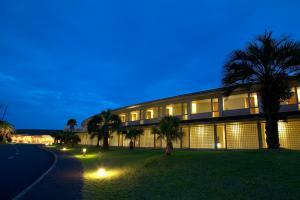 The nearest airport is Tokyo Haneda International Airport, 33 km from the property.